A great space saver our bin folds easily away when not in use. 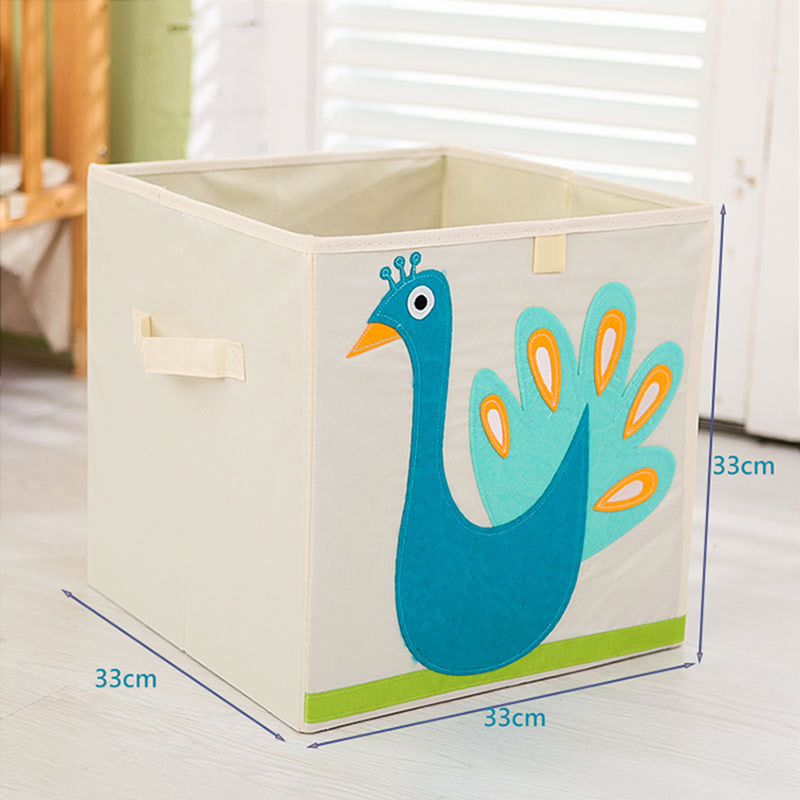 This storage bin is a perfect gift for babies, toddlers and kids. 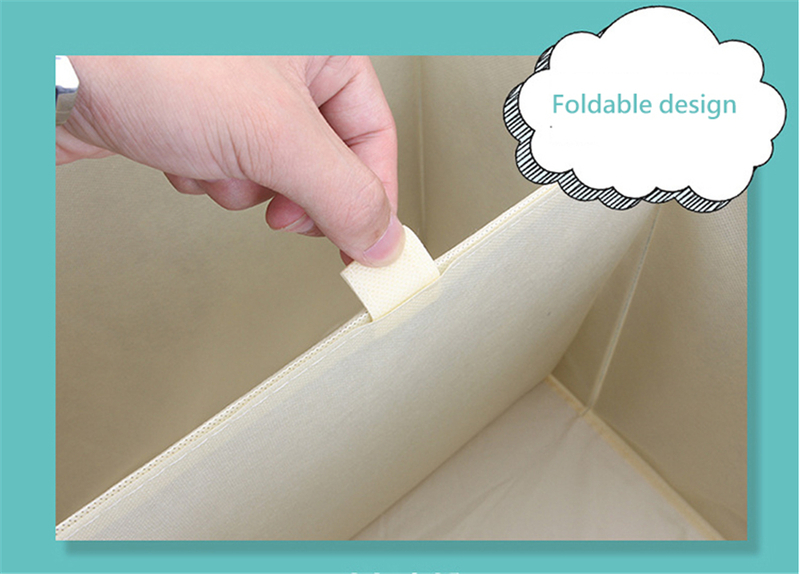 Foldable, easy to install, easy to use, and takes up less space when not in use. 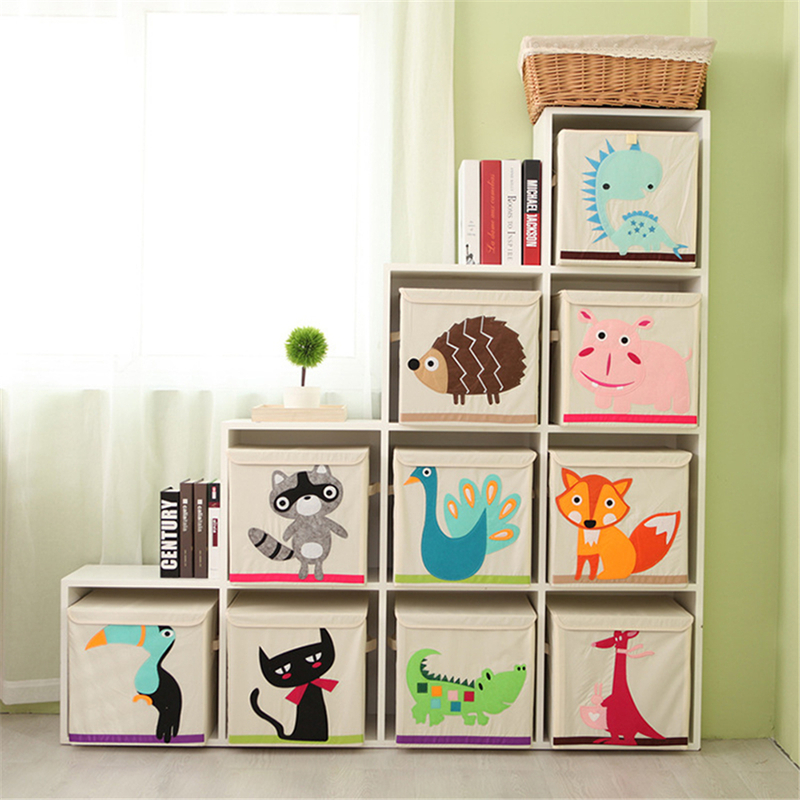 Suitable for floor, wardrobe, bookcase or desk drawers for organizing any space. 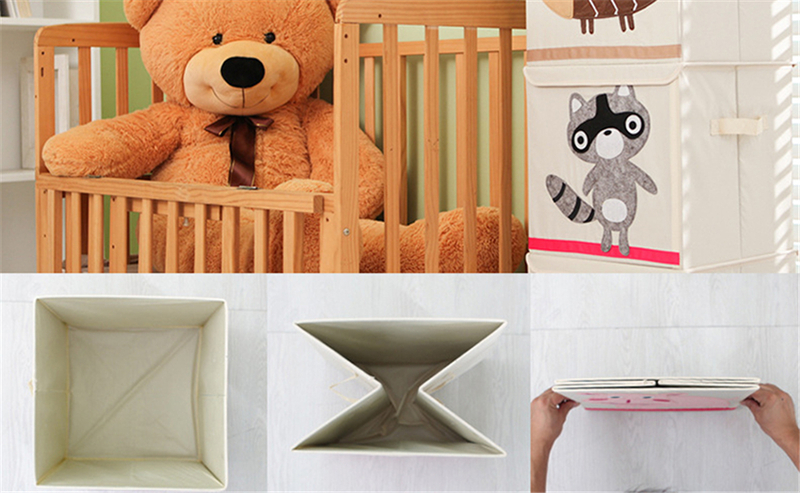 It is very convenient to store toys, dirty clothes and sundries. 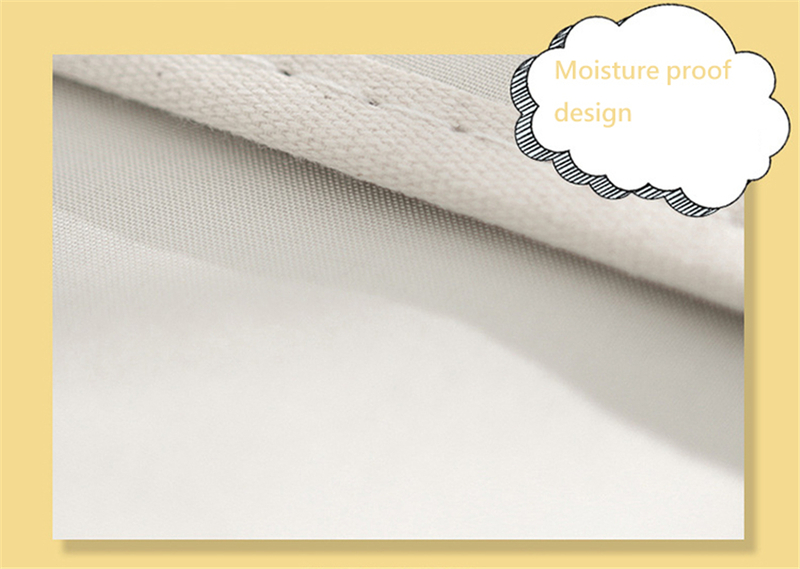 Moth-proof, mold-proof, and also moisture-proof! 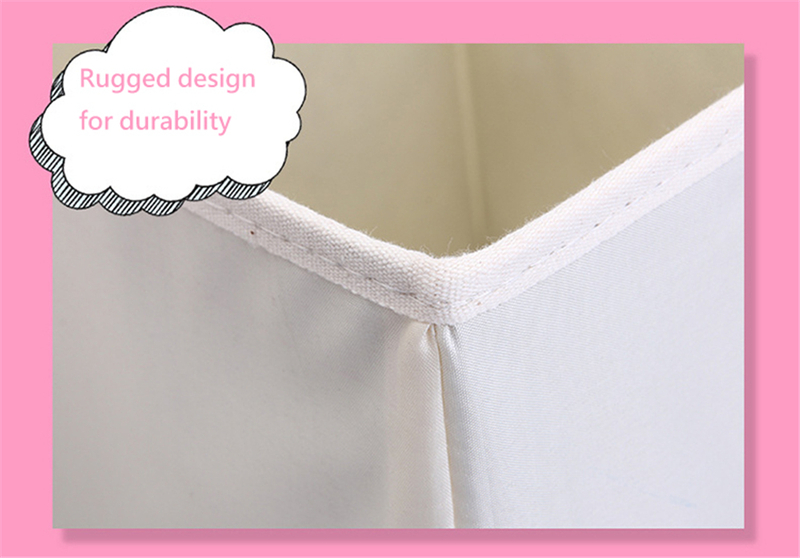 Use a dust cover to keep your clothes clean and free of moisture. We sincerely believe that a good shopping experience is what makes our customers return to us. We want you to be happy and satisfied with Maelists and your purchases with us. Therefore, we guarantee to offer you 24 hours customer service to better assist you with your time with us. Should you have any inquiries regarding your purchases, please contact us at info@maelists.com. We guarantee that we will do our best to resolve your issue as soon and thoroughly as we can. We want you as our lifelong customer. We know online shopping can sound vague, but we want to let you know that there is absolutely zero risk of buying and trying things out with maelists.com. If you have any dissatisfaction with the products, no worries and we will make it right. Maelists.com is a customer and employee driven company. Please help us be the best company as we can be. 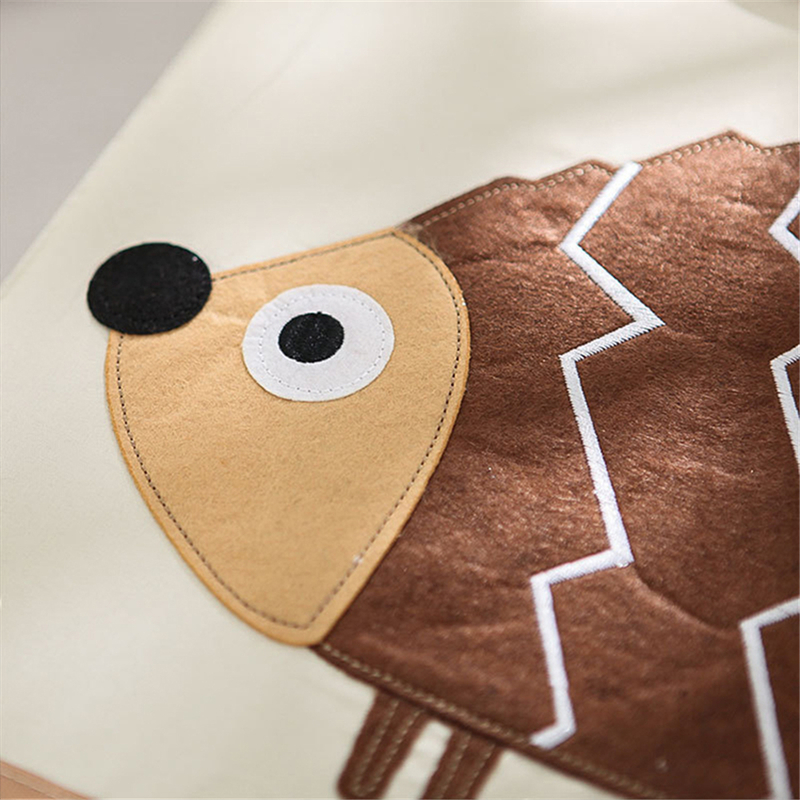 As a seller we will try our best to provide the most efficient service to every customer. In return may we humbly request that you also take note of these guidelines before purchasing any item in this store. After ordering there will be 3 days fulfillment. In line with this order cancellation will only be allowed within 24-48 hours. 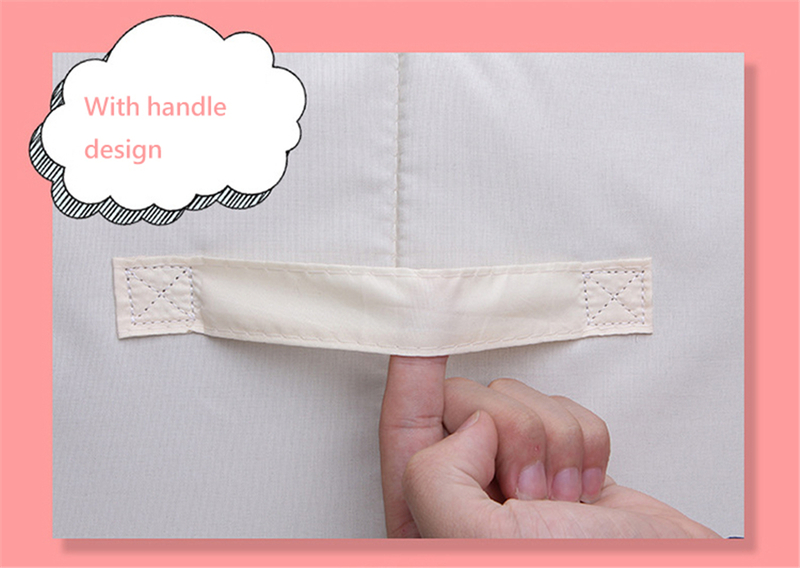 Once the item is shipped it is already considered as sold and no more cancellation will be entertained. Refunds or replacement are only accepted within 7 days from the time the parcel is received. Deliveries take around 3-5 days for Metro Manila and 7-10 days in Provinces, except during flood or bad weather. The delivery days may take longer than usual depending on the weather conditions. If you have any further concerns feel free to send us an email at info@maelists.com. Sign up today to get discounts, coupons, updates etc. Sign Up Today and Get PHP100 OFF! Join the Maelists Club Today!